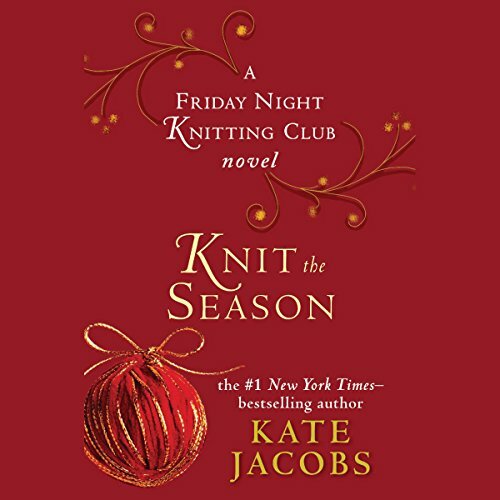 Showing results by author "Kate Jacobs"
Knit the Season is a loving, moving, laugh-out-loud celebration of special times with friends and family. 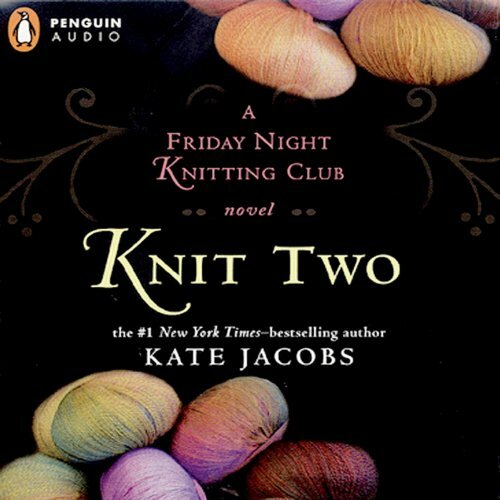 The story begins a year after the end of Knit Two, with Dakota Walker's trip to spend the Christmas holidays with her Gran in Scotland, accompanied by her father, her grandparents, and her mother's best friend, Catherine. 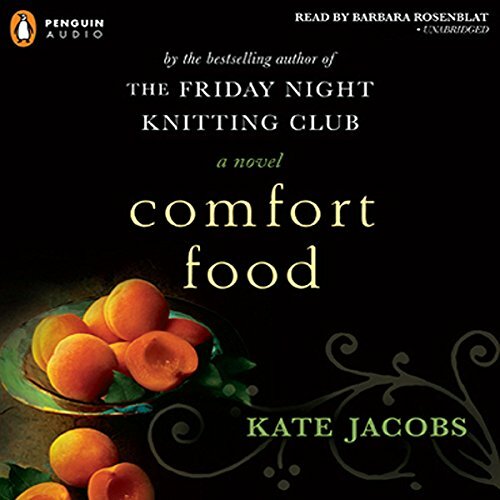 Together, they share a trove of happy memories about past Christmases. 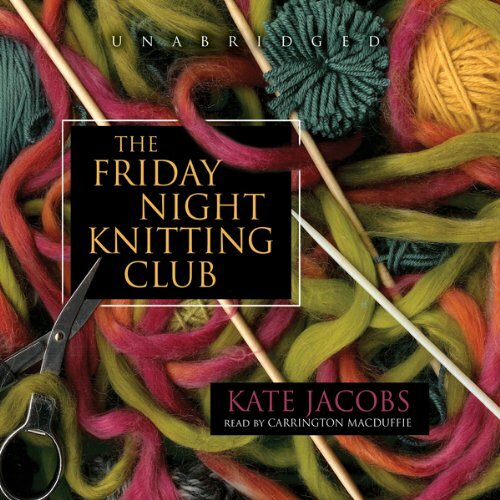 At the Manhattan knitting store founded by Georgia Walker, the members of the Friday Night Knitting Club - including Georgia’s college-age daughter, Dakota - rely on each other for help, even as they struggle with new challenges. 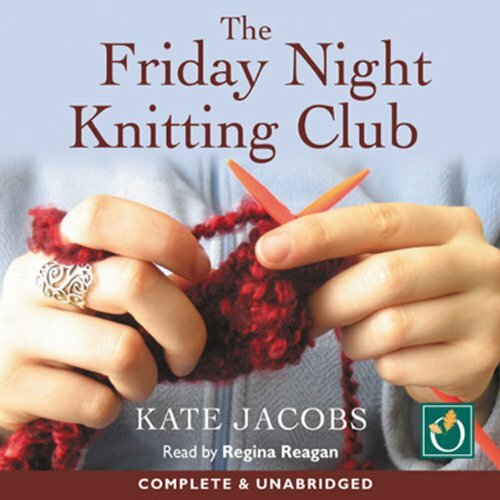 As the club’s projects - an afghan, baby booties, a wedding coat - are pieced together, so is their understanding of the patterns underlying the stresses and joys of being a mother, wife, daughter, and friend. 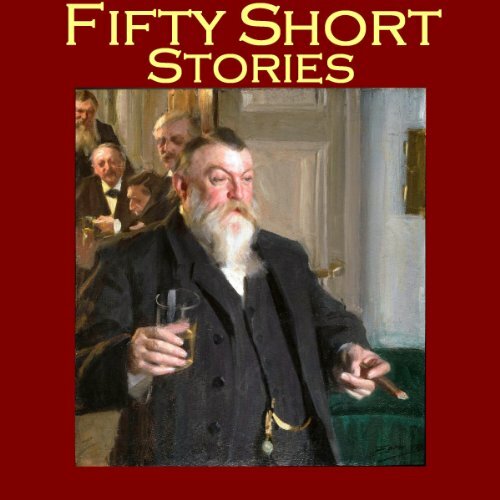 A collection of 40 classic short stories which carry a huge punch, from the great classic authors: Oscar Wilde, Saki, Kate Chopin, Edgar Allan Poe, O. Henry, Banjo Paterson, W. W. Jacobs, Guy de Maupassant and many more great names. Look forward to the train being delayed, friends turning up late, walking the dog round the block, ironing that shirt... 10-minute slots need never be wasted time again! 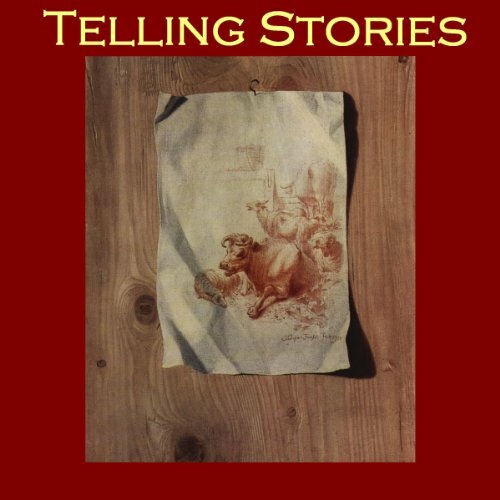 An engaging collection of short stories from some of the world's greatest racconteurs. 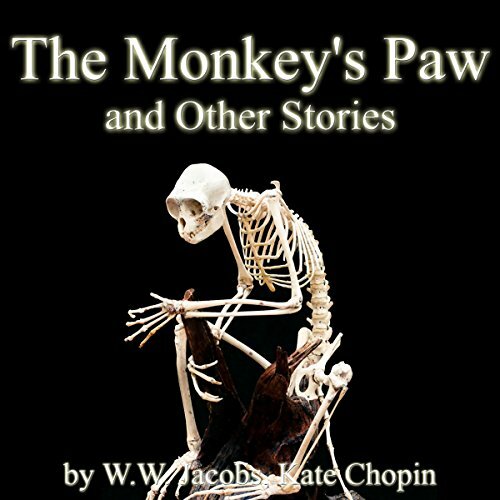 Included are 'My Favorite Murder' by Ambrose Bierce; 'The Black Poodle' by F. Anstey; 'The Doll’s House' by Katherine Mansfield; 'The Monkey's Paw' by W. W. Jacobs; 'The Mortal Immortal' by Mary Shelley; 'A Curious Dream' by Mark Twain; 'Regret' by Kate Chopin; 'One Thousand Dollars' by O. Henry; 'The Dreamer' by W. W. Jacobs; 'The Fly' by Katherine Mansfield; 'The Inconsiderate Waiter' by J.M. 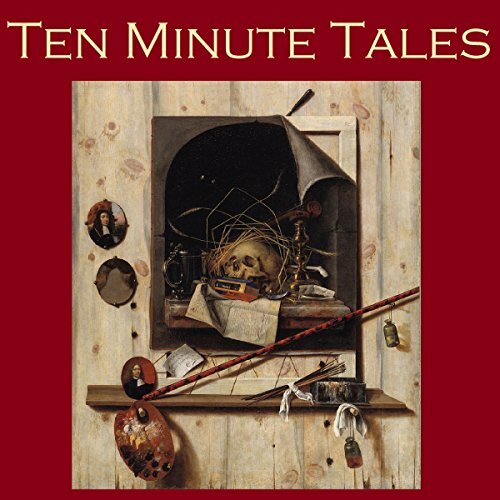 Barrie; and 'The Purloined Letter' by Edgar Allan Poe.